There are a lot of misconceptions about so-called corporate qualified plans, the best known of which are 401(k)s. Much of the misunderstanding stems from several articles about a Fidelity Investments report on how many of its clients had $1 million or more in their tax-deferred savings accounts, a group sometimes referred to as the 401(k) millionaires. In the raucous online debate that ensued, some commentators suggested that saving $1 million was almost impossible. As someone who runs an asset management firm with millions of dollars in qualified corporate 401(k) plans, I want to address this assertion. 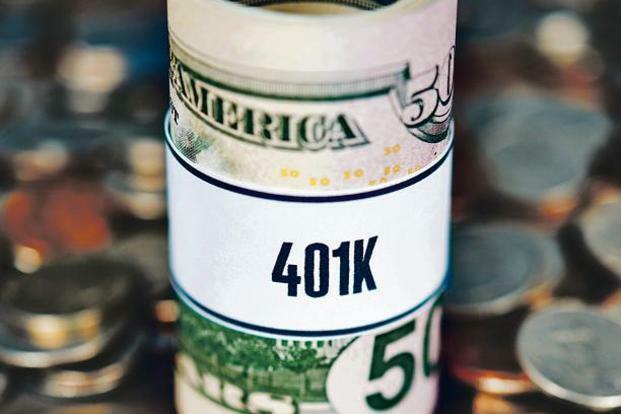 First, the data: The typical 401(k) account holder can easily reach $1 million, mathematically; the hard part, like so much in investing, is having the discipline to set a plan and stick to it. How do you get to $1 million? Well if you were just starting out today, it is really easy: assume a zero-starting balance, make the maximum annual pretax contribution of $18,500, generate investment returns of a mere 6% annually from a low-risk portfolio of 60% stocks and 40% bonds. Even without a matching contribution from your employer, in 30 years that will be worth $1,509,687. The contribution limits are inflation indexed, and they go up over time. 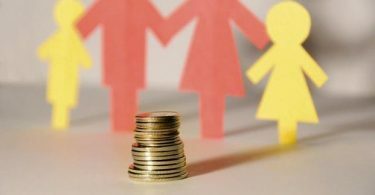 If you are fortunate enough to work for an employer that contributes a match of employees’ salaries to their 401(k), you begin to see even bigger gains. So, in practice, how easy is it to have already reached $1 million in your 401(k)? True, it requires diligence and income and discipline, but many people have indeed achieved this goal. By my estimate, there may well be a million people with more than $1 million in their 401(k) accounts already. Fidelity, one of the biggest mutual fund companies in the world, reported: The number of people with $1 million or more in their 401(k) rose to 157,000 at the end of Q1, a 45% rise from Q1 2017. Another 148,000 had saved that much in an IRA. Of those, 2,400 people had saved $1 million in both types of accounts. That means this firm holds tax-advantaged retirement accounts for 300,000 people with $1 million in savings. Those are just the accounts at one firm. Winding up with $1 million in your 401(k) isn’t too hard—as long as you are willing to do the difficult things that need to be done to get there. Commitment, discipline and most of all, managing your own behaviour is all that you need. 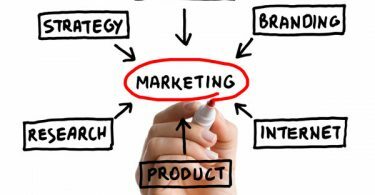 How important is marketing in business?